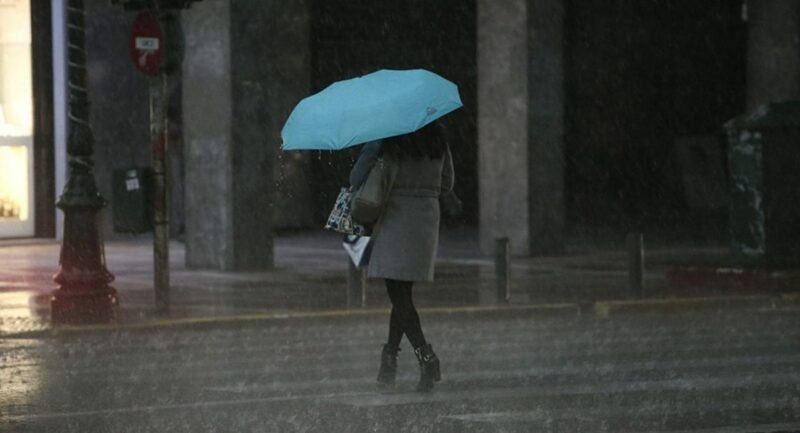 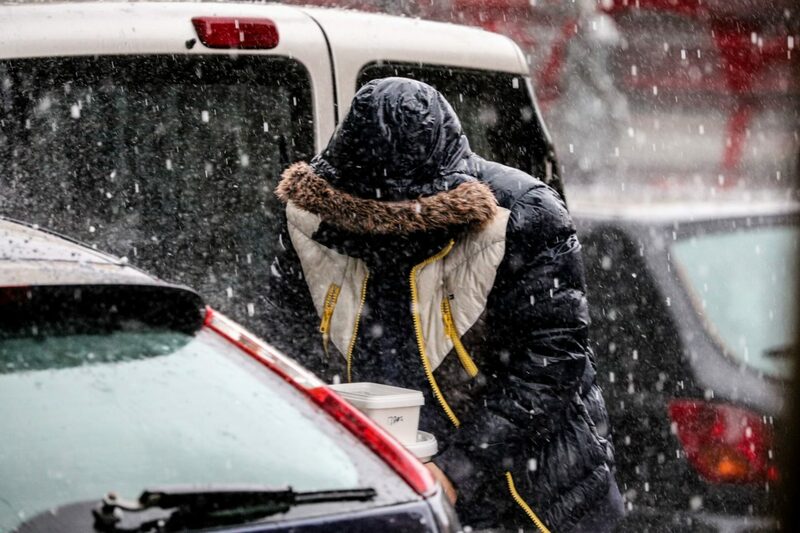 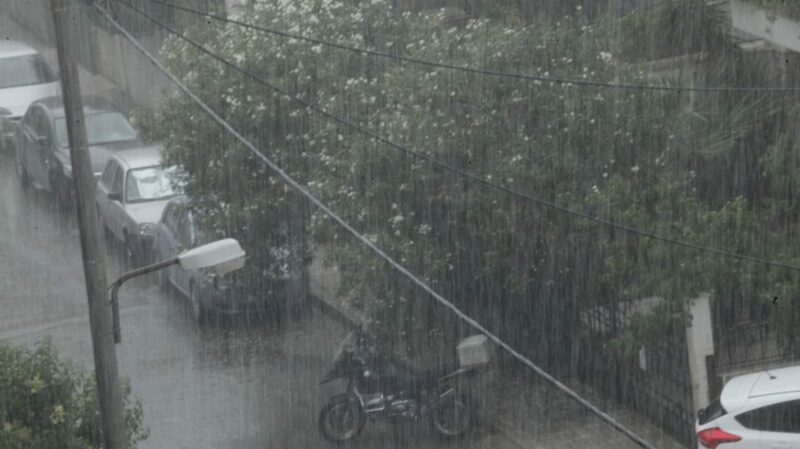 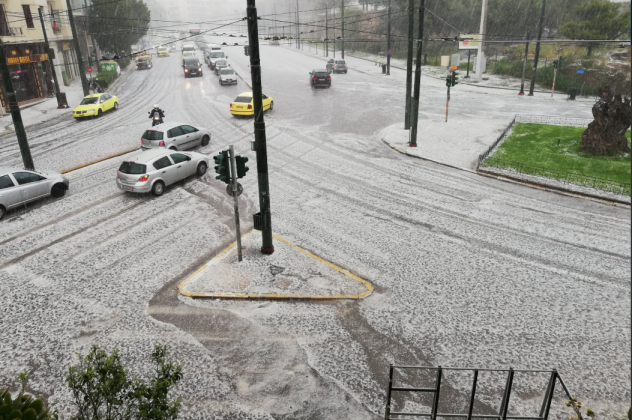 A heavy weather low swiped through the Greek capital yesterday, giving Athenians the coldest taste of Spring in decades. 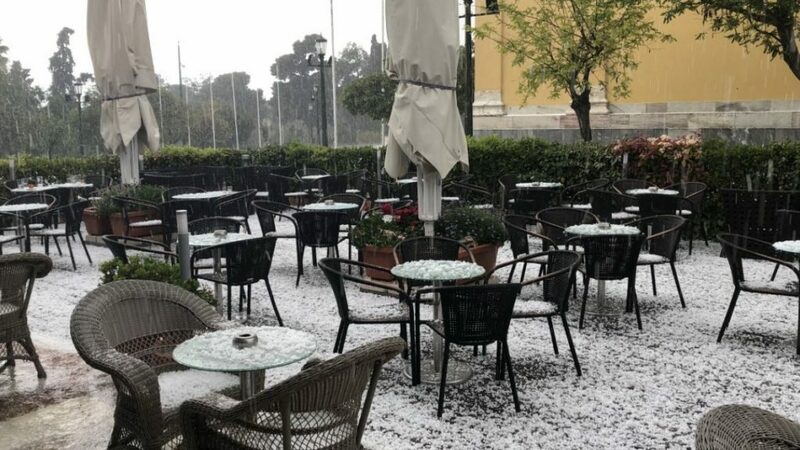 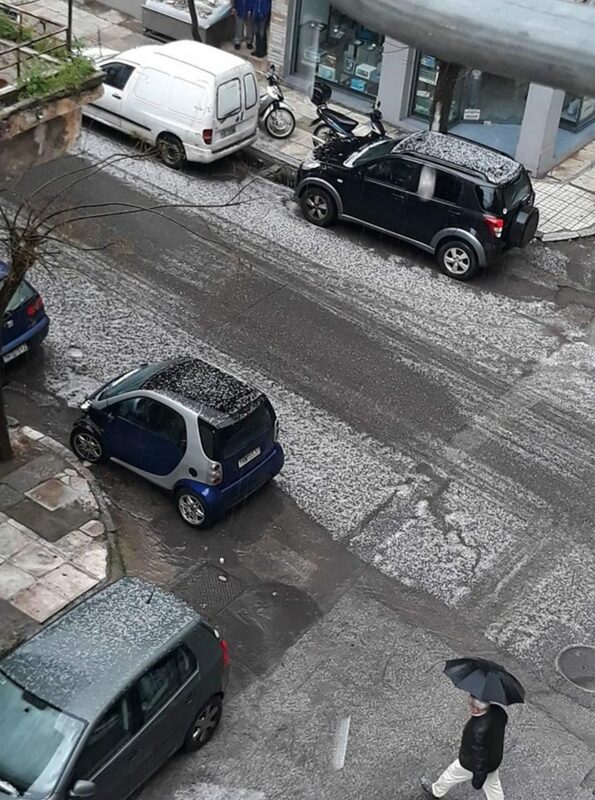 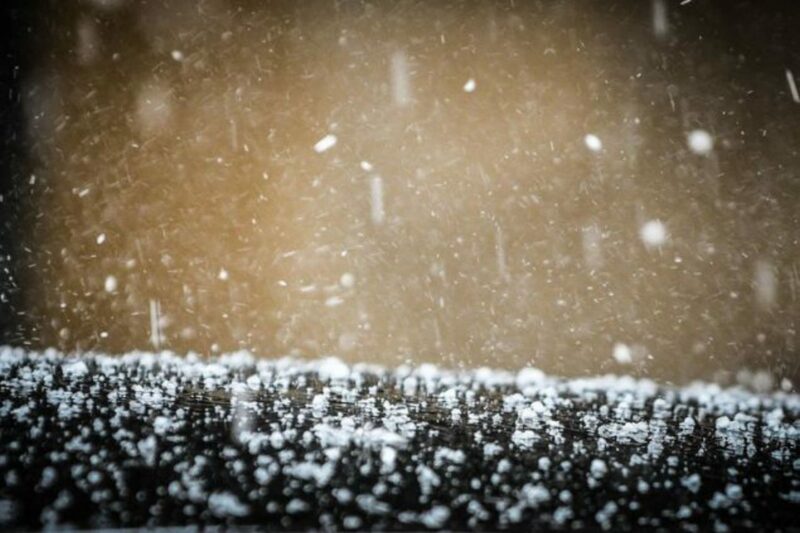 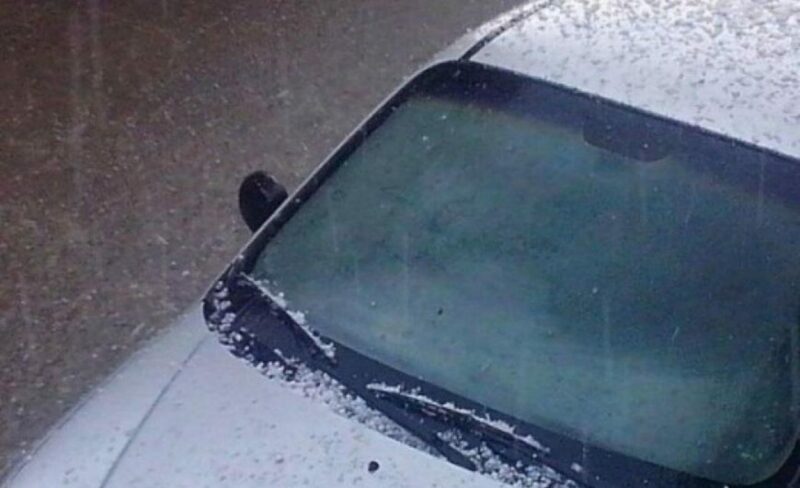 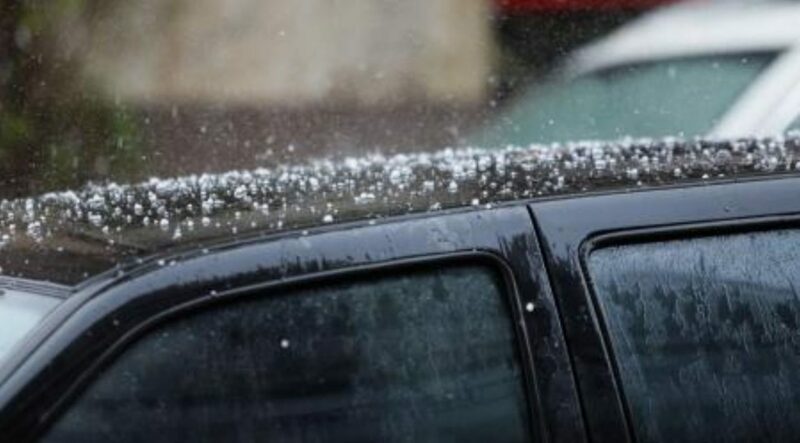 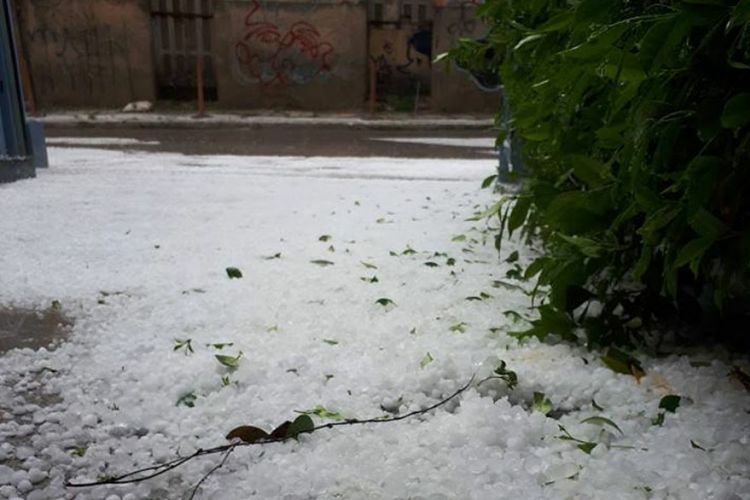 Following a severe rain in the afternoon, broke out one of the most intense hailstorms Athens has seen dressing the city in white from the central suburb of Kolonaki all the way to Pagrati and through the south in Vouliagmeni. 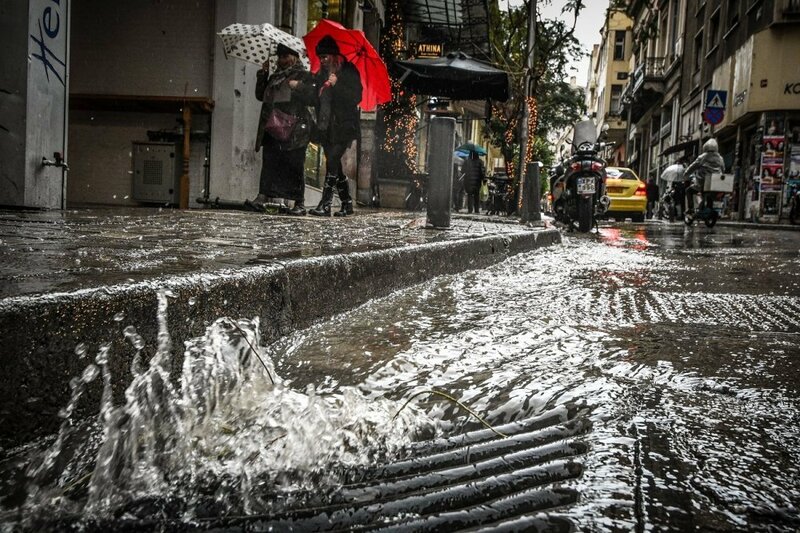 Athenians took to social media to record the unusual phenomenon. 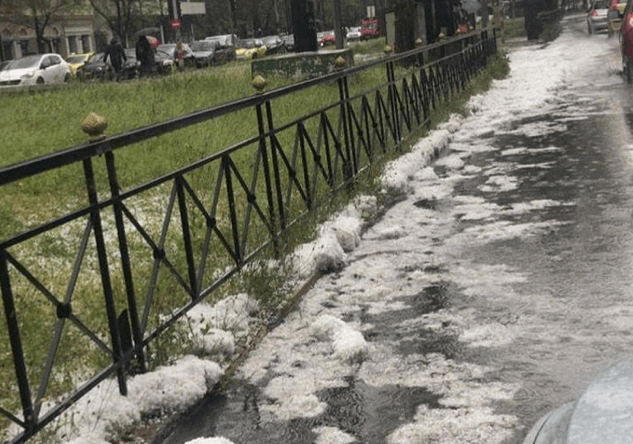 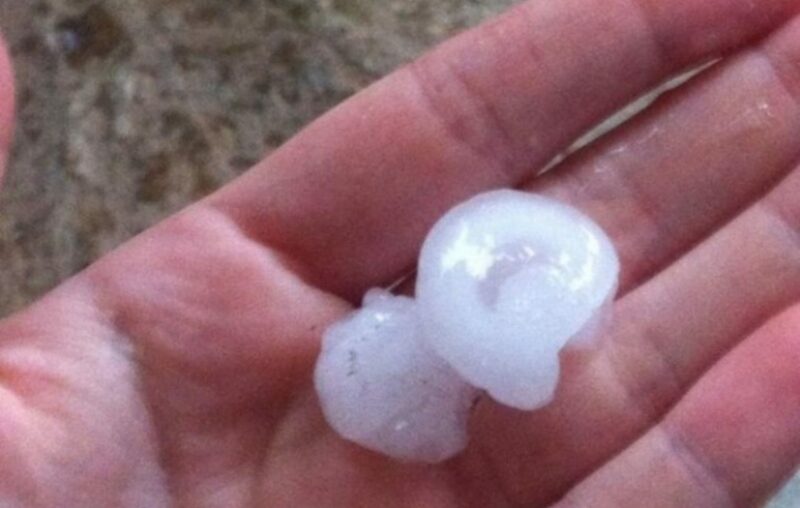 The hailstorm caused issues with traffic leading to major arteries being blocked. 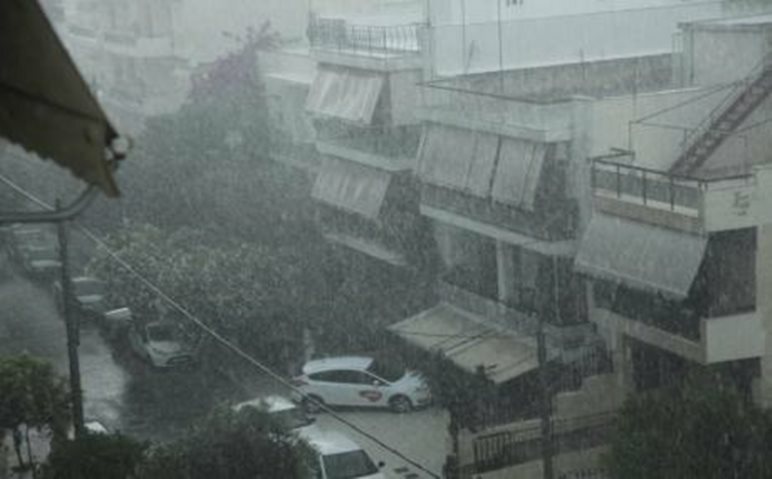 The fire brigade received many calls from citizens who had been trapped in basements and elevators. 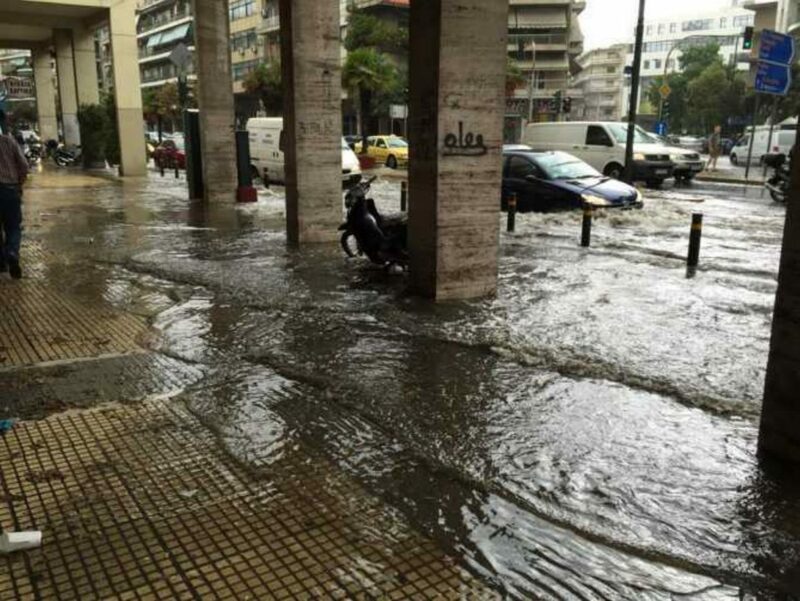 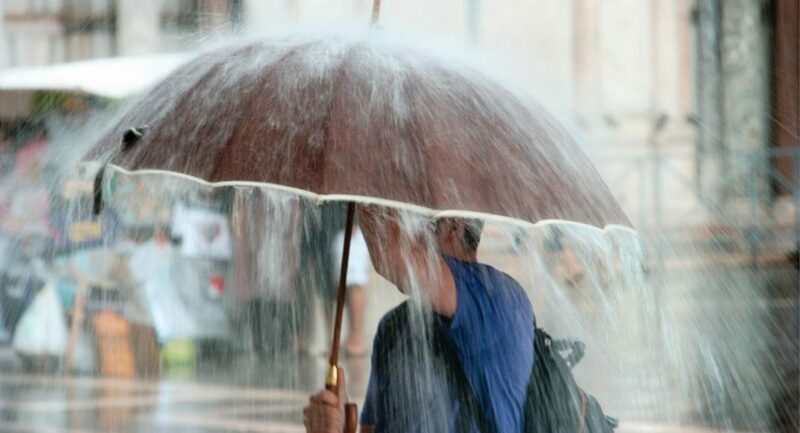 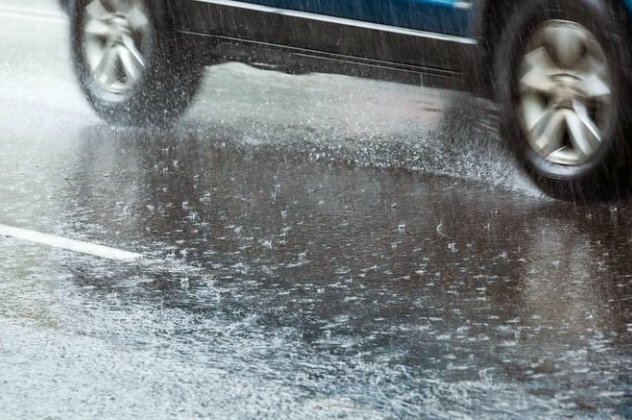 According to the National Meteorology Bureau, intense weather conditions will continue to plague Greece throughout the week.